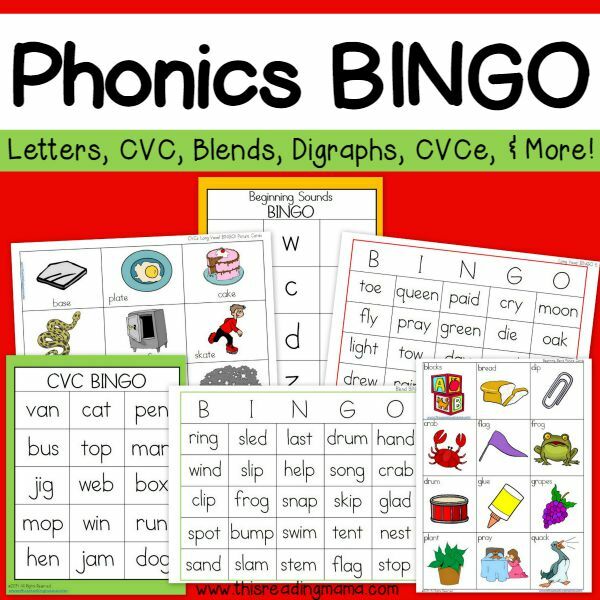 If your kids like to play BINGO, you’ll want to purchase this Phonics BINGO Bundle pack! 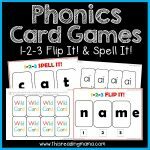 This 62-page set includes games for Beginning Sounds, beginning blends, CVC words, short vowel words with blends, CVCe long vowel words, and other long vowel patterned words. Do your kids like to play BINGO? Mine sure do! 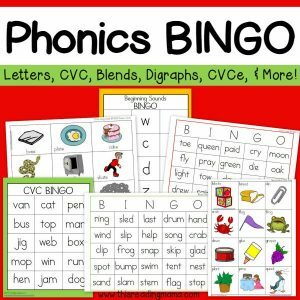 So much so that I created a Phonics BINGO Bundle Pack. 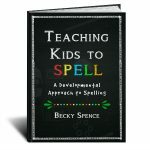 It’s 62 page long and includes six phonics BINGO Games, perfect for ages Pre-K through 2nd grade! *These packs are new and can currently only be found in this bundle pack! In each game, you’ll find SIX different BINGO boards and corresponding picture cards (with the featured word included). 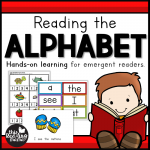 This pack is perfect for literacy small groups in a classroom, homeschool co-op or at home with your own children. I’ve used this with my Adult Beginning Language students. It has helped to develop their ability to decode words.